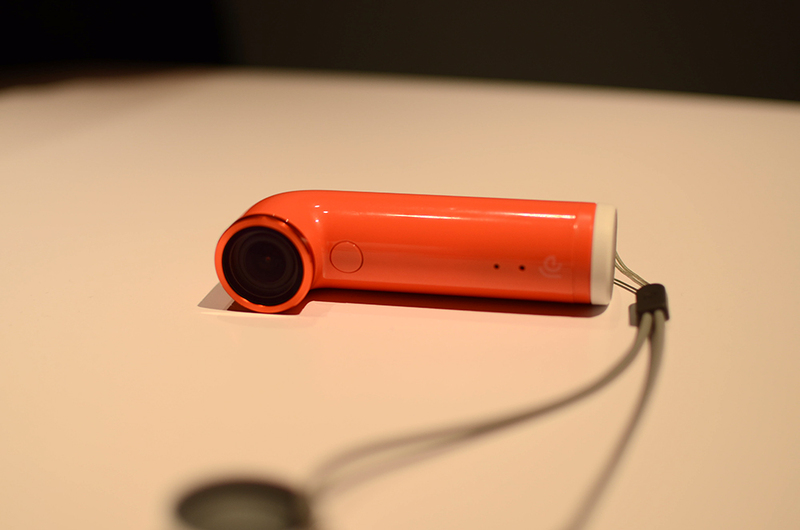 HTC’s little periscope-ish, submarine-inspired action cam, the RE, is on sale today for just $50. That’s a pretty good deal! Sure, this camera doesn’t take great pictures, doesn’t have a viewfinder, and only really works best when paired up to a smartphone, but it could come in handy from time to time. You can take it in water, strap it to your chest while doing fun action stunts, or just pass it around at a party and see what happens. I’ve actually done that last option and came away with some fun photos. 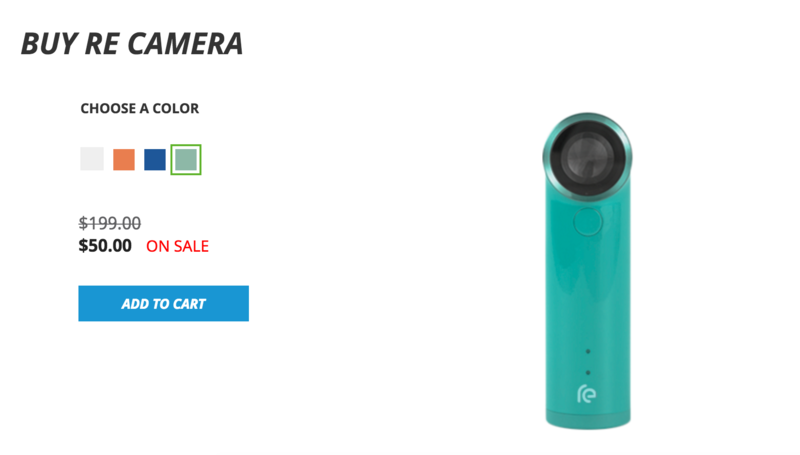 Either way, if you needed a really random camera accessory to add to the collection, today is the day to buy the RE.